You’ll be be Blistering In The Sun if you Kiss Off this bet today about Violent Femmes in the ninth at The Gardens. You only need to Add It Up and you’ll be Gone Daddy Gone off with the cash after she wins from box one. Sportsbet have put up $2.50 Violent Femmes and and that’s your pick of the top odds for our winner. 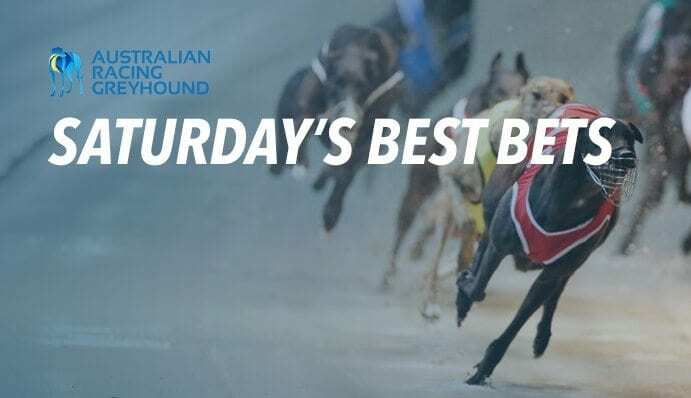 Poppy Monelli is having her first crack at the Cannington 600m but she has an exceptional record from box one, having won four of five starts; and has the early pace to lead this race all the way to the line. Bet365 are betting even money about Poppy Monelli and that is an absolute gift – she will start much shorter.